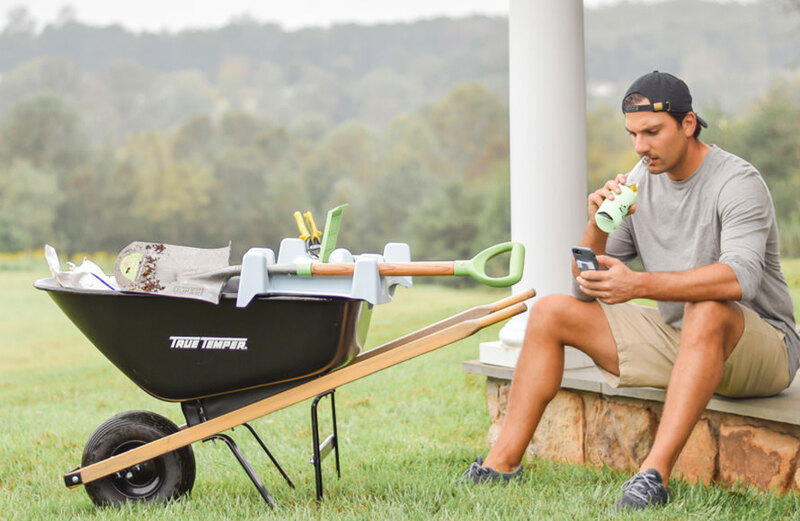 The Burro Buddy provides the same key features as The Original Little Burro, a drink holder, long handle tool holders, short handle tool holders, and a water resistant compartment for your cell phone. 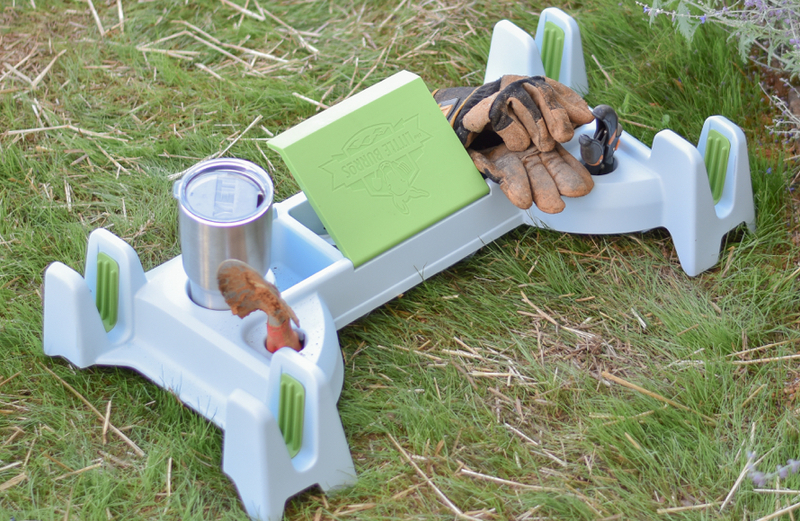 However, The Burro Buddy lets the user really use the full cavity of the wheelbarrow, in one compact tool. 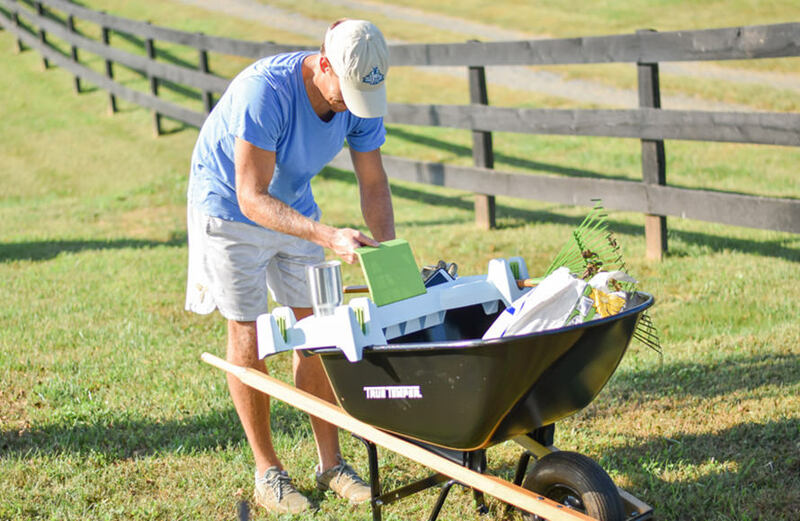 The smaller version of the Burros, The Burro Buddy is great for long days in the yard and rest in a small space in the garage. 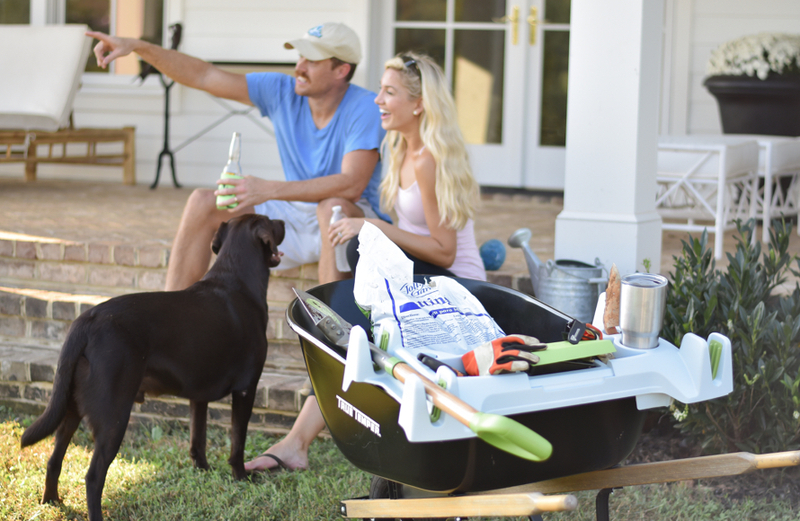 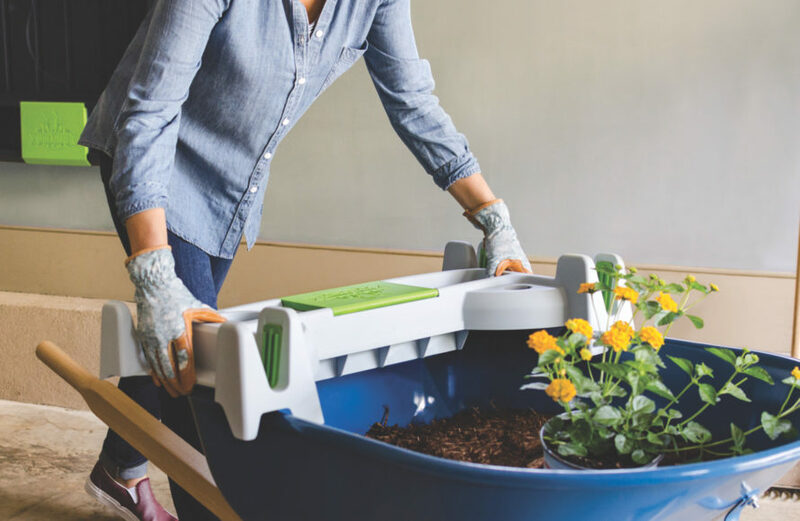 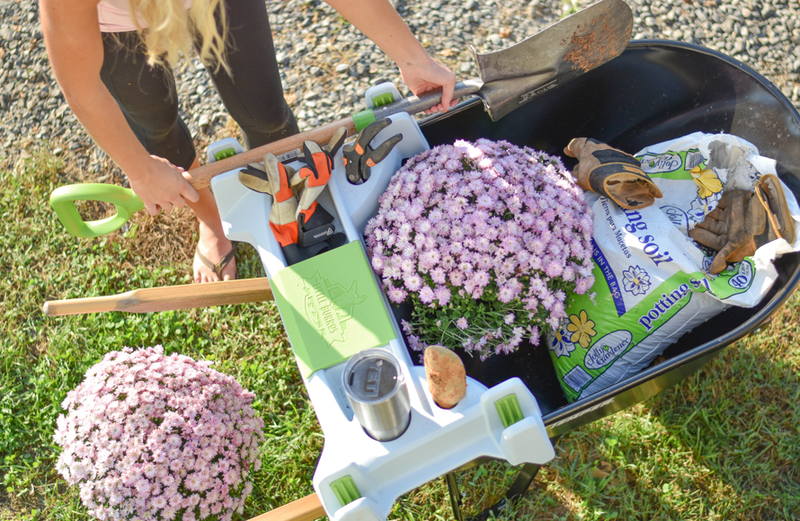 Our Burro Buddy is the perfect tool for all your gardening projects!